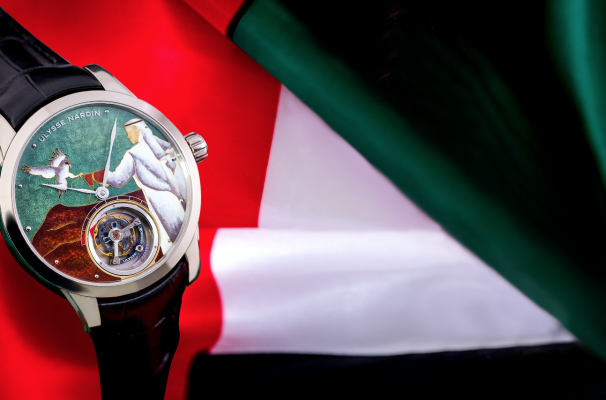 Watchmakers Zenith and Ulysse Nardin have both launched limited edition watches commemorating the UAE’s national day. 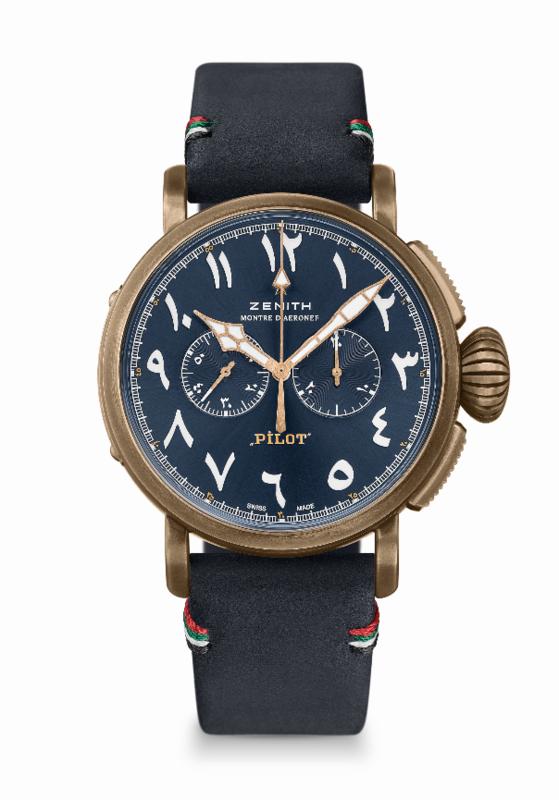 Zenith announced a limited edition of its Pilot Type 20 Chronograph UAE Edition just in time to celebrate the UAE’s national day. 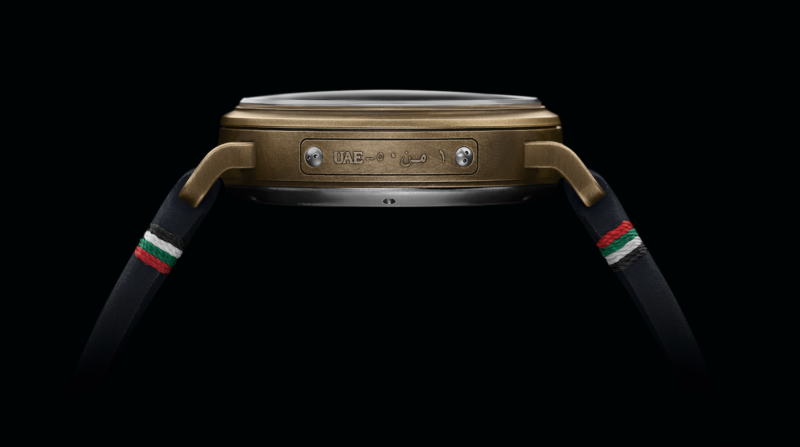 The watch, limited to 50 pieces, will feature the UAE’s flag colours on the straps, luminescent Arabic numbers on the dial, and an easily adjustable wide fluted crown, all of which operated by the high-beat El Primero mechanism. 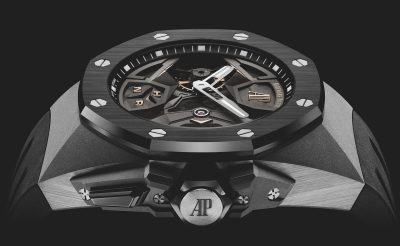 The timepiece also features the line’s virile bronze case complete with a bespoke plate featuring the number of the watch out of 50 written in Arabic and will be delivered in a matching blue alligator leather box with a second strap. 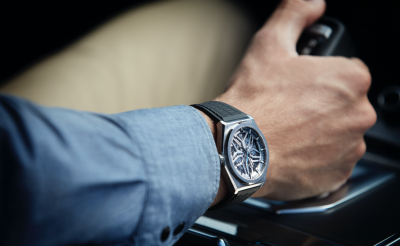 The watch, famous for being an aviator’s timepiece, is a great accessory for adventurers and urbanites alike. 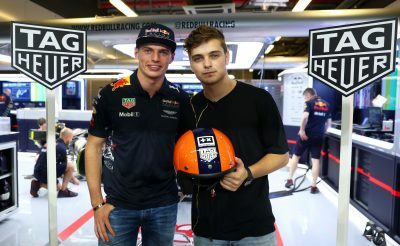 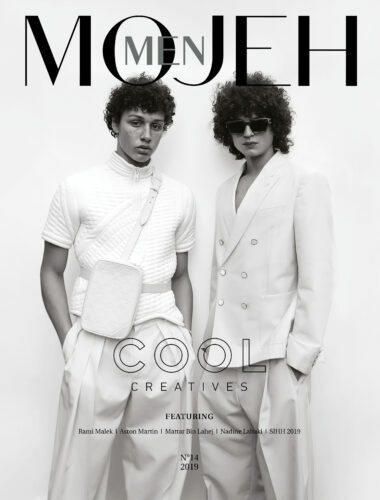 Its production is part of an exclusive joint venture with retailer Rivoli, the brand’s UAE agent. 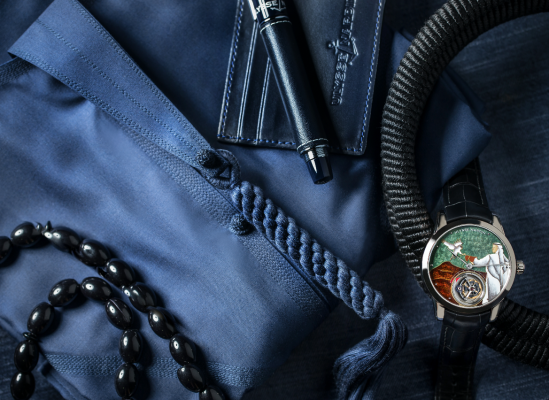 Ulysse Nardin, on the other hand, is celebrating the adventurous spirit of the UAE and its lifestyle by paying homage to the ancient tribes the great tradition of falconry. 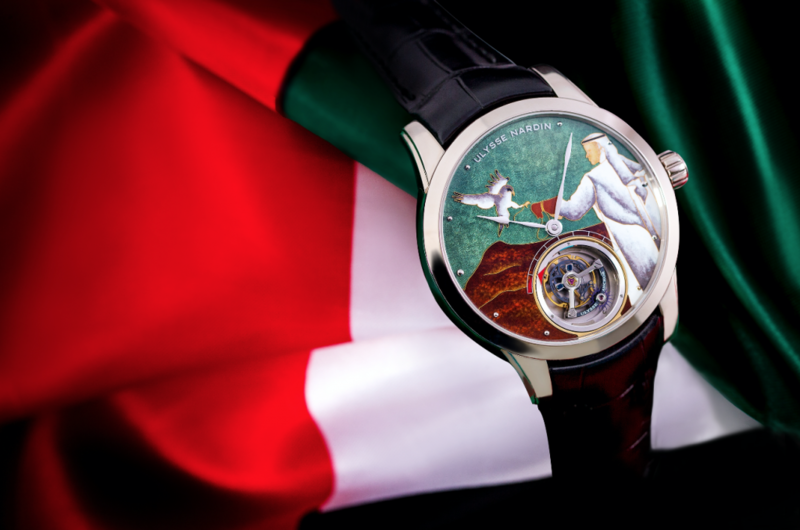 The watchmaker announced the unique Classic Tourbillon Falcon that displays a falconry scene in the desert sunrise. 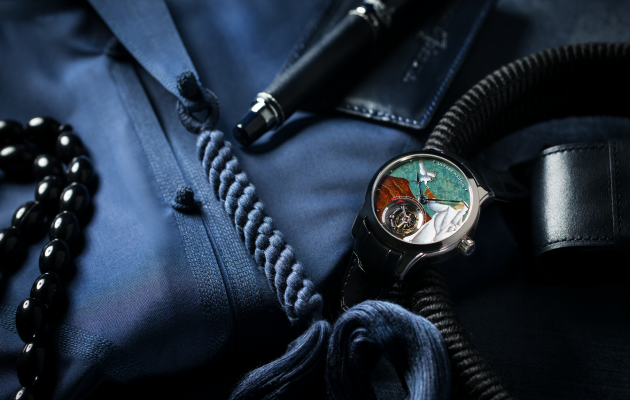 This 44 mm watch features cloisonné enamel, flying tourbillon, silicon escapement and a 7-day power reserve. 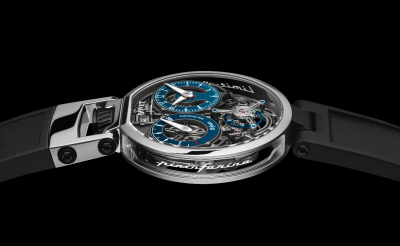 Each of the 8 white gold watches are unique as they are enamelled by hand, taking 50 skilled hours to conceive.